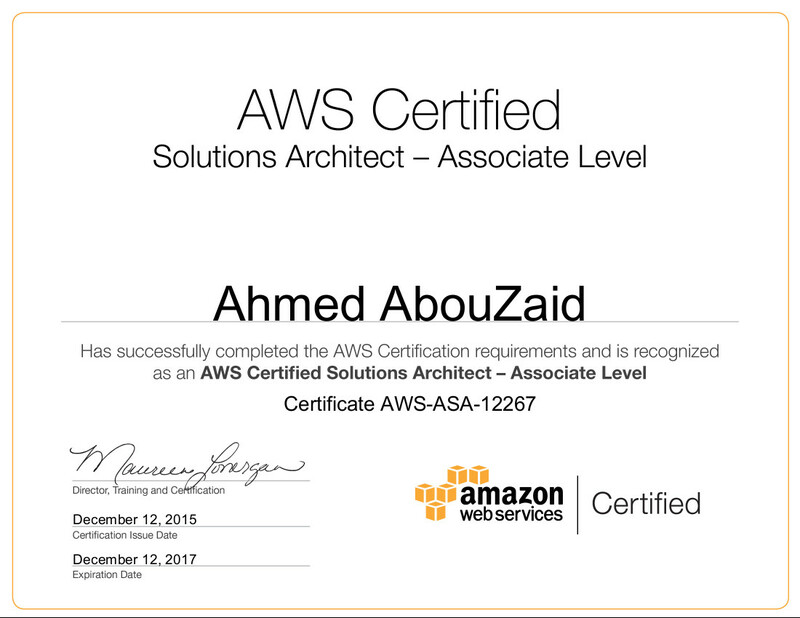 Now I'm an AWS Certified Solutions Architect. ~ Ahmed AbouZaid! 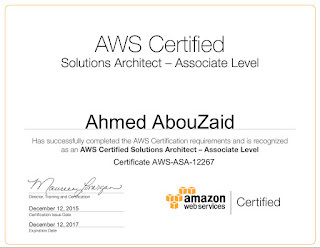 My favorite part in AWS Solutions Architect is "AWS Reference Architecture", it gives you a good overview about Scalability and High availability, you can even apply it outside AWS cloud! e.g. in your private or hybrid cloud to find and implement better solutions.